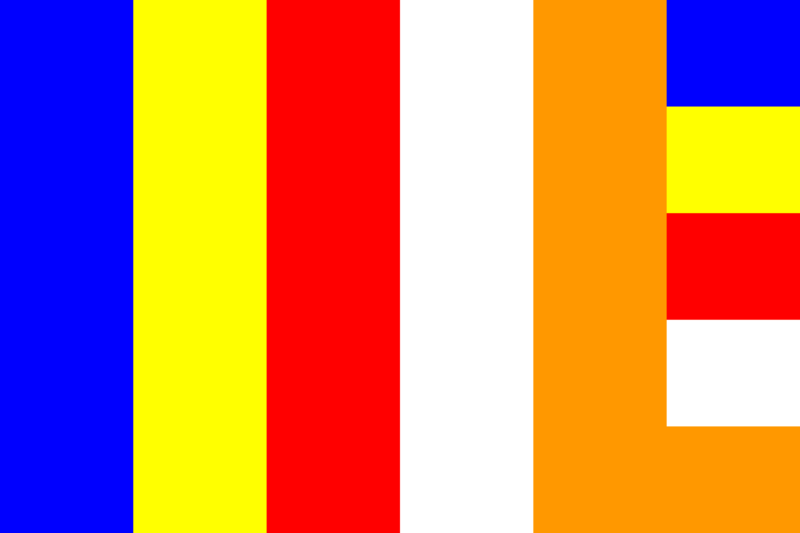 Bhante Sujato is an Australian Buddhist monk. In 1994 he left his music career to take higher ordination in Thailand in the forest lineage of Ajahn Chah. As well as living for several years in forest monasteries and remote hermitages in Thailand, he spent three years in Bodhinyana Monastery (Perth) as secretary of Ajahn Brahmavamso, and over a year in a cave in Malaysia. From 2003 until 2012 he was abbot of Santi Forest Monastery in the Southern Highlands of New South Wales. As well as being a meditator and teacher, Bhante Sujato is a scholar of early Buddhism, with several books and essays of original and often groundbreaking research. Bhante Sujato’s writings are available at http://www.santipada.org. 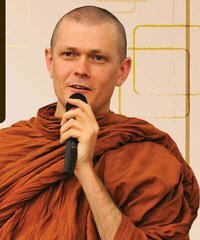 The UQ Buddhist Society is deeply honoured to be able to host Bhante in Brisbane and we hope his stay can prove beneficial for the wider community. We thank Sri Lankarama Mahaviharaya for their support of this visit. RSVP to uqbuds@gmail.com: seating is limited. The theme for this retreat, taught by Bhante Sujato, will be the Buddha’s Discourse to Meghiya (the Meghiya Sutta) http://suttacentral.net/en/ud4.1. It will be a two-day residential retreat suitable for beginners and more experienced practitioners, providing opportunities for both breathing and loving-kindness meditation, teaching and discussion. Transport from UQ will be provided. This retreat is open to UQ Buddhist Society members and the wider community. 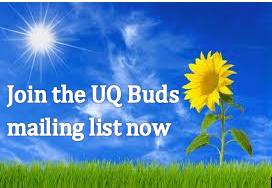 This retreat is now fully sponsored, which includes accommodation, transport by bus to and from UQ, printed materials, tea/coffee and vegetarian meals on the second day. There will be the opportunity for alms-round/shared lunch on the first day and participants are encouraged to “bring a plate” (i.e. bring a dish to share for lunch). We rejoice with the merits of our kind-hearted sponsors who have made this retreat possible- may they attain nibbana. 2) modest clothing in muted colours: white or light-coloured clothing is recommended. No shorts or singlets please. The society will provide basic meditation cushions for use during the retreat. For enquiries about either the retreat or public lecture, please email the society at uqbuds[at]gmail.com. This email is normally answered within a day. For further information about Buddhist etiquette and culture, please see https://uqbuds.com/about-buddhism/etiquette-and-culture/. ← What is the difference between Buddhism and mindfulness?